Avalon Servers – Reliable. Affordable. Secure. We never use ‘bait and switch’ pricing tactics as seen by most companies whereby you initially pay a super low price only to have it raise to a high premium price further into your server contract. We also do not hold our customers to lengthy contracts. If you prefer to pay month-to-month you’ll still get a great low price from Avalon Servers! Avalon Servers offers you three different server management options. You select the server management level that best suits your needs and budget. FULLY-MANAGED: Our knowledgeable team takes care of all the technical stuff allowing you more time to tend to your essential business needs. No technical knowledge is required on your end. SEMI-MANAGED: Our team will handle routine security and maintenance of your VPS or Dedicated Server. Very little server management knowledge is needed on your end. SELF-MANAGED: This is a barebones Dedicated Server or VPS option that requires expert server management skills on your end. Please only select this option if you process extensive server management experience. We are here to assist you to determine the best server selection based on your specific needs and experience level. 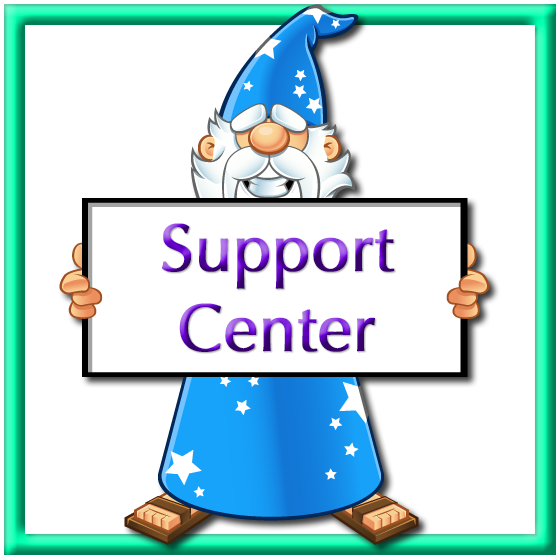 Contact the knowledgeable support team at Avalon Servers to assist you today! Avalon Servers offers two different level of partnership programs allowing you to earn a significant income.